Adaptations, breakthroughs, and more that need to be seen to be believed. A giant shipping container now provides computers to students in remote locations. The simplest cell phone records and distributes local stories to improve literacy rates. Voicemails teach mothers how to care for, and educate, their young children. These are just some of the exciting technological adaptations changing education in the world’s remote and poor regions. Education is a community-wide challenge. It requires talented teachers, committed parents and guardians, and tools for pupils. Providing these things in rural and poor areas has challenged policy makers across the planet. Add poverty into the mix, and the situation can turn dire very quickly. In rural and remote areas, people struggle to pool enough resources and expertise to reach every child with an education. To face this challenge, development experts, technology giants, entrepreneurs, and education leaders are adapting technology to improve educational outcomes in some of the world’s hardest to reach places. About 1.3 billion people lack access to electricity while many more live with infrequent or unreliable power. This holds back communities and individuals by restricting the hours they can work and the information they can access through the internet. 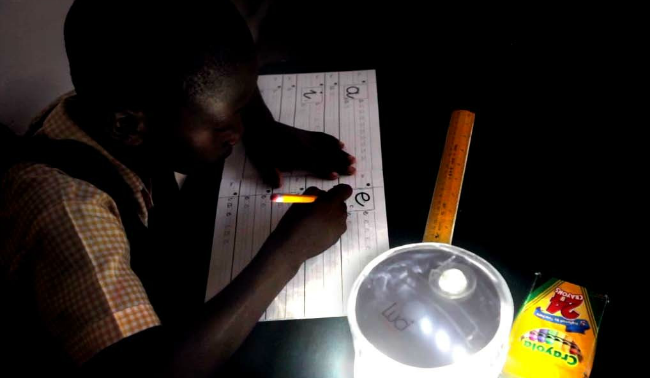 In a macro sense, access to electricity is a key driver in improving education outcomes. Without electricity, the cheapest computers, most engaging online teaching courses, or digital pre-loaded educational resources won’t be able to function. In rural areas this can lead to insane costs to charge small items like a mobile phones, which increasingly are being integrated into classrooms. 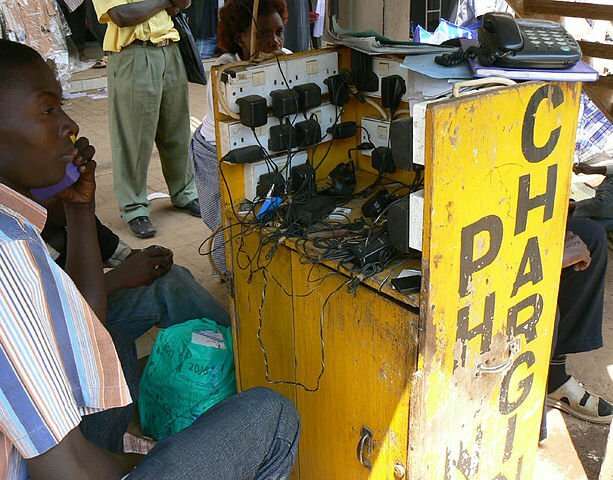 In some parts of Africa charging your phone every day at a central electricity source can cost a person $91 dollars a year, compared to about 25 cents to do the same at your home in a country like the US. The good news is there are large and small programs working to solve this. For example, Myanmar is electrifying its rural areas and opening the entire country to the internet (albeit slowly). Global players like Ericsson are working to connect the schools of Myanmar and electrify their learning outcomes. While national programs and major connectivity initiatives look to connect entire communities, many projects are harnessing innovations to provide electricity to individuals. One project is MPOWERD’s Luci Light, a solar-powered lightweight light source that can provide up to 12-hours of illumination. The company markets to a wide range of people including campers and people looking to brighten up their backyards, but their impact focus has been children in the developing world. The lights allow children (and parents) to study and work later into the night. It can also make treacherous commutes from schools safer by providing a light source that is easy to carry. Read More:If your commute to school was like this, would you still go? 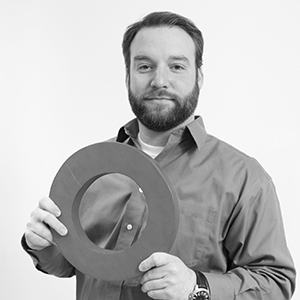 Uncharted Play developed playground items that can transfer kinetic energy into stored electrical power. The SOCCKET is a soccer ball that gathers energy each time it’s kicked and the PULSE is a jump rope that collects energy with every swing. These tools are solving multiple problems at once. The kinetically charged battery helps provide power to people without access. And the playground items encourage children to play and exercise. Exercise is an important health issue when less than 35% of children in the world exercise regularly as part of school according to the UP website. A UN Broadband Commission report in 2015 estimated 4.4 billion people lack access to the internet today. This is not just a poor nation/rich nation issue, considering 15% of adults in the United States do not use the internet. The rise of online schooling and digital learning platforms won’t help the majority of the world if they continue to require internet access. Internet giants like Google and Facebook are working hard on this problem. Facebook just tested its first solar drone, the Aquila, designed to provide continual internet coverage in rural areas. One option for students and job-seekers in parts of India is HP’s Future Classroom. The cloud-enabled, rapidly-deployable classrooms fit inside a shipping container, and comes with HP hardware and internet access. Students also have access to various software programs, such as HP Video Book, which integrates videos inline with text, SIMS, which helps students manage their courses, and HP Life, which is a program of 25 free, self-paced courses in seven languages like basic business, IT, and entrepreneurship skills training. There are seven such Future Classrooms up and running in India, which will provide training to more than 3,200 students. An initiative from Indian television provider Tata Sky, this subscription-based program provides distance learning on demand based on related company Tata ClassEdge’s expertise in digital education tools. “Tata Sky Classroom will help children in understanding core concepts which are really the key building blocks for future learning as we see this as a clear need gap. The service is aligned with children's school syllabus and covers over 500 topics, delivered in an interesting and interactive format," said Tata Sky’s Chief Commercial Officer Ms. Pallavi Puri at the launch event. The Indian program is the most recent large-scale effort to provide distance learning, a concept that has existed for decades in various forms across many mediums including television, radio, home video and on demand internet video. Skype, and generic video chat services, have extended the reach of education to nearly every corner of the planet. Experts can converse with students and teachers can impart basic skills for children. The technology’s use is as diverse as education itself. Skype and its peers are used in developed and developing nations. For example the White Apple Company’s distance English language classes like the one below. Preloading devices with education tools is a major step toward overcoming the digital/internet divide. Of course it still faces the electricity divide. 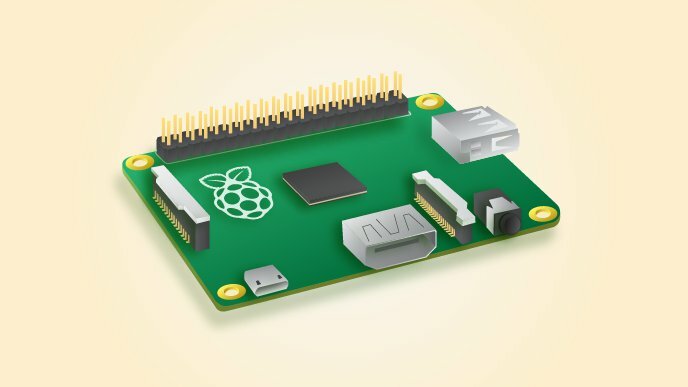 Some companies working to overcome this include Raspberry Pi. Their lightweight, credit-card sized, lower-power usage computers can hold up to 2 terabytes of storage. A project in Ghana, Open Learning Exchange, installs Basic e-Learning Libraries (BeLLs) onto the small computer hard drives. Requiring only 12-volts of power, the units can easily be powered by small solar panel setups or battery packs. World Education, Inc. is working in Cambodia with local partner Kampuchean Action for Primary Education to provide a “total reading approach for children.” The program uses networked laptops that monitor student’s progress through reading material. The assessed outcomes are connected to a national curriculum and a rapid-response system that identifies students who need extra attention. The initiative also focuses on non-digital aspects like encouraging families to read at home. Cellular technology has outstripped power lines and the internet in connecting rural areas. Recognizing this, basic, or “feature,” phones are a key component to a wide range of educational programs. Read More:Will online education ever revolutionize learning? A program by Creative Associates International uses voicemails and SMS technology to collect local stories. These stories are then re-written to appropriate grade levels in local languages and distributed to children in the area via text messages. This USAID-backed program in Zambia relies on existing technology to encourage literacy while supporting and maintaining local cultural traditions. While voicemails are not a new technology, utilizing them for educational purposes is relatively new. One program, Dost Education, delivers educational voice messages for illiterate parents. These messages teach early parents how to care for their children as well as provide the basics for early education for the child. According to the company, 750 million illiterate parents cannot take part in their children’s education. These voicemails give information and confidence to the parents so they can take a leadership role in developing their children’s minds. Smart phones and tablets will carry digital education in the 21st century. But until all communities have access to these more advanced mobile technologies, simple phones will continue to revolutionize learning. Technology is changing education across the world. Bringing information and high-quality tools to educators and students around the world is key to ending extreme poverty. This education revolution still needs some safeguards. Globalized information can often be delivered at the expense of local customs and language. Further, the rush toward digitizing education so it can be spread must be met with equal, if not stronger, efforts to provide the electricity and tools to harness these new teaching tools. Understanding and respecting local interests, needs, and capacities must be a part of all educational development, if that takes place on a chalkboard or a computer screen.